Product categories of RS485/RS422/RS232 Serial To Ethernet Converter, we are specialized manufacturers from China, RS485 Serial To Ethernet Converter, RS422 Serial To Ethernet Converter suppliers/factory, wholesale high-quality products of RS232 Serial To Ethernet Converter R & D and manufacturing, we have the perfect after-sales service and technical support. Look forward to your cooperation! RS232/485/422 serial to Ethernet server is an Ethernet TCP /IP protocol compliant bidirectional conversion transmission equipment, changing traditional serial to network communication, can directly access to the network serial devices through software. 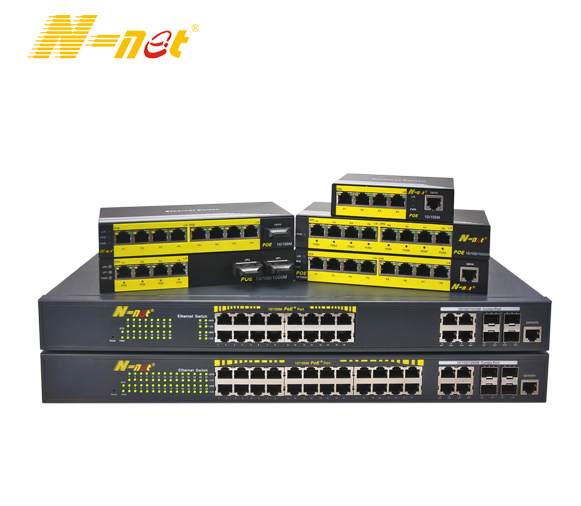 Compact designed, durable, user-friendly interface allows you to stable and reliable serial networking solutions. Surges, often aroused by transient high voltage generated by lightning etc., can cause damage to the electrical equipment. Surge protection takes leading technology to protect serial port, Ethernet port and power port. Equipped with serial networking solution, it stops electrical equipment away from the interference of voltage variations and electrical noise.